Walter Bondy grew up in a family of industrialists in Budapest. Between 1902 and 1903, he attended academies in Vienna, Berlin, and Munich. He met Pascin at the Holosi Academy in Munich. 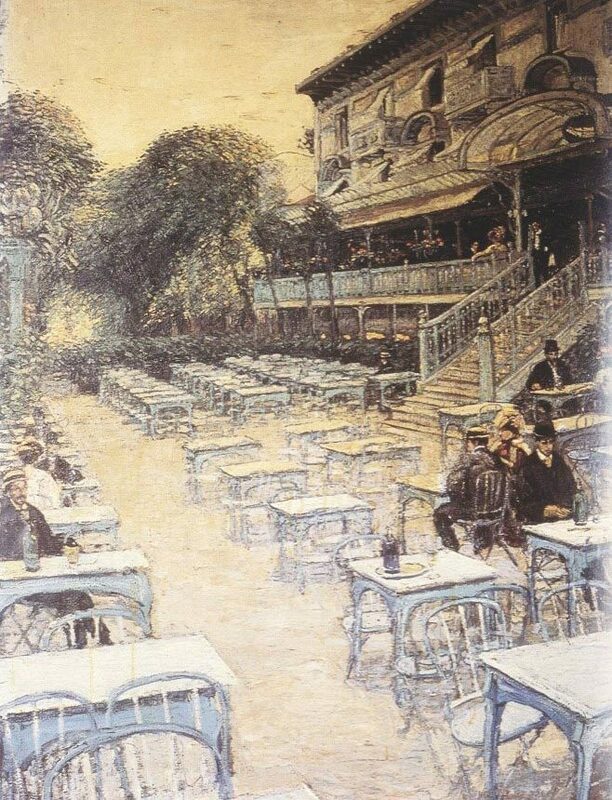 Bondy arrived in Paris in 1903. 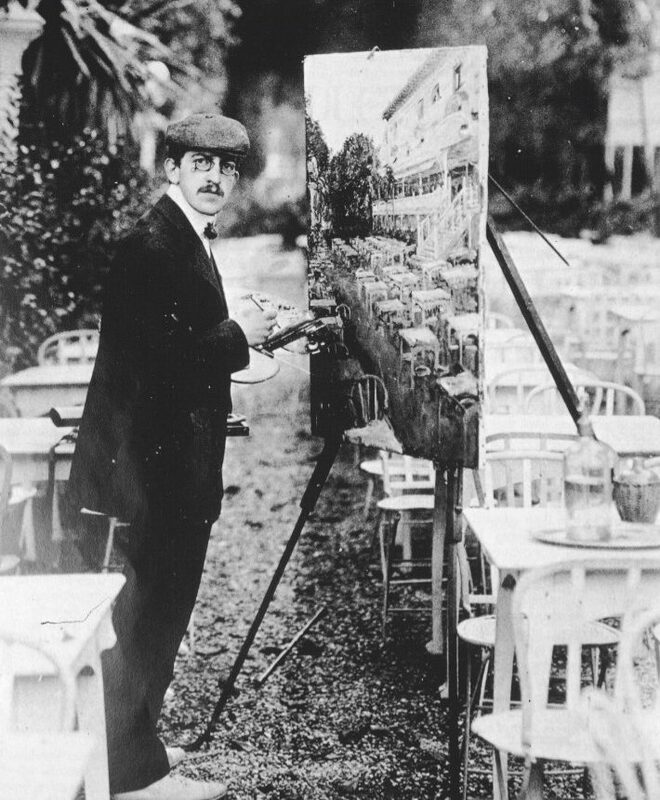 He associated with Le Dôme’s regulars, notably Rudolf Lévy, who introduced him to the German artists living in Paris. During the following ten years, Bondy lived in Montparnasse and spent his summers in the south of France. In 1913, he returned to Berlin and part icipated in the first exhibitions held at the Alfred Flechtheim Gallery in Dusseldorf. In 1927, in Munich , Bondy founded his art magazine Kunstauktion and started to collect art. In 1931, he fled from ant i-Semitic persecution and settled in Switzerland. During the 1930s, he visited the French Riviera, staying in Sanary-sur-Mer, and traveled to Vienna and Prague. He eventually moved to Toulon in 1937. Aft er the war broke out, Bondy, who was diabetic, managed to escape from the Camp des Milles. He died of illness in September 1940.